This past summer, Executive Director Rusnak and Deputy Executive Director Campbell were invited to join a group faculty from four-year institutions and “access-oriented institutions” (identified by the Modern Language Association as “community colleges and other colleges that prioritize access over selectivity in admissions”) to design a grant-funded program that will offer doctoral students and instructors who work at access-oriented institutions the opportunity to participate in regional week-long seminars focused on Reading-Writing Pedagogy. It is a pleasure to announce that Mellon has funded this program, and further information is now available through the MLA’s news site. 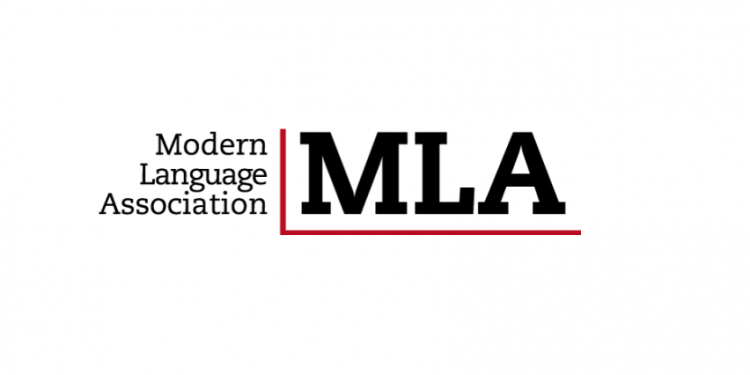 Additionally, we would like to congratulate our colleagues at the planning retreat and thank Paula Krebs, Executive Director of the MLA, for her excellent leadership on this endeavor. I am very interested in applying please send me more information. Amelia, the details have not yet been released, bu they will be posted as soon as they are made available.